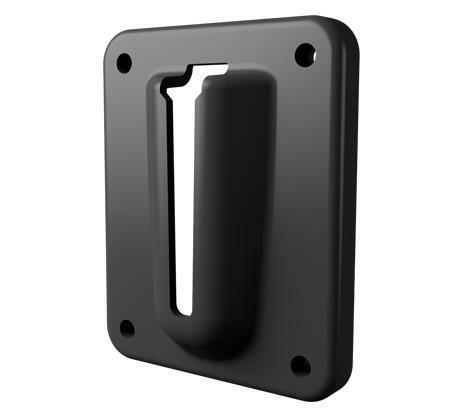 The magnetic version is perfect for attaching the bracket to vehicles and metal shelving. Simply place the receiver clip onto the desired metal surface. Any Skipper tape end clip will then slide into the receiver clip.